May is going to be an busy but exciting month! 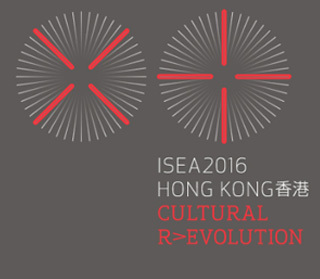 This year the International Symposium on Electronic Art (ISEA) 2016 will be held in Hong Kong, supported by the AHRC Digital Transformations Theme!! And even better, part of the programmes will be hosted at City University of Hong Kong! I’m thrilled to be giving a keynote on ‘Rapid Response Art History: Tools and Techniques for a Fast-Changing Art World’ at the symposium. Hope to see you there! !